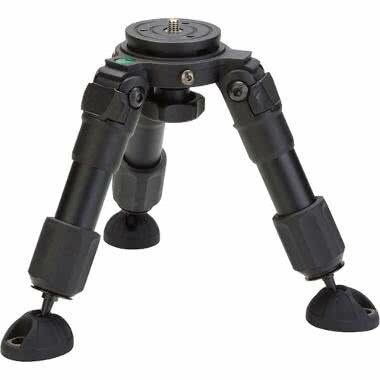 The Induro Hi Hat Tripod is a low-profile tripod with incredible load capacity, 2 bubble levels, and reinforced pivoting feet. 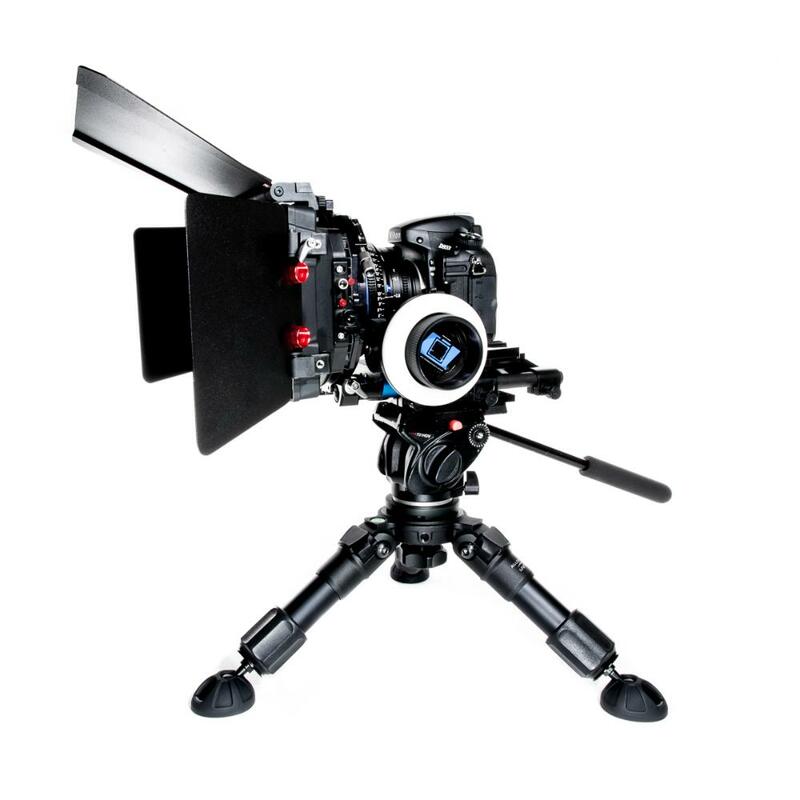 It supports 75mm heads. 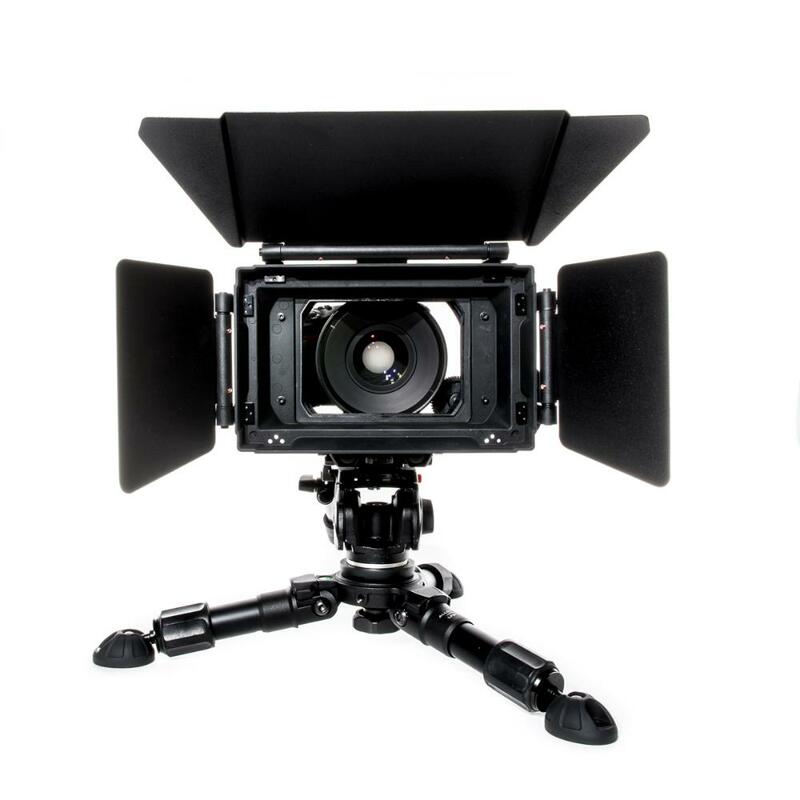 It is grippy on any terrain and is ideal for low angle shooting or for mounting accessories in small places.